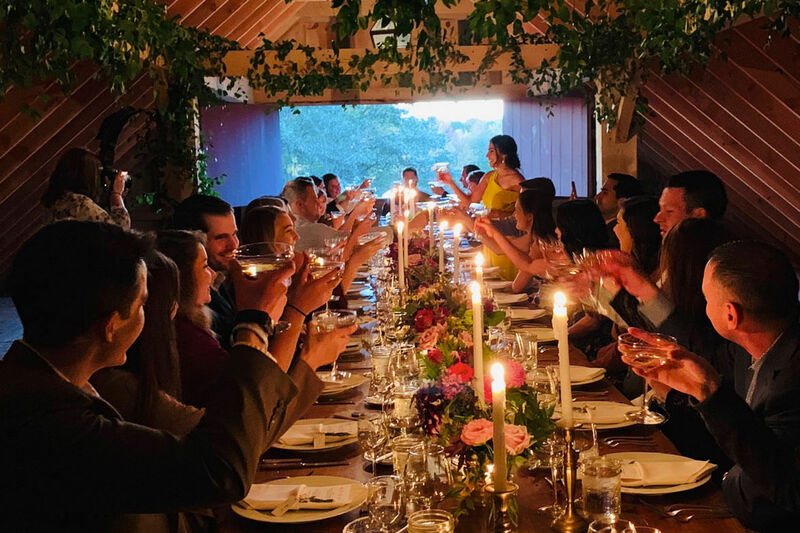 Whether you’d like to reserve some tables for your birthday party, a private party in The Pony Barn lounge, work retreat or wedding, there are many options for you to celebrate at June Farms. Visit our June Farms Weddings Instagram page! As a way to ensure that your wedding is a truly special day, we will only host 3-5 weddings per year at June Farms. By limiting the number of events, we are able to select the right wedding party for the farm, and can guarantee that the level of service and quality given to your guests, as well as the landscaping of the grounds itself, will be exceptional. To view our 2019 Wedding Pricing Guide, please click HERE. Please note that pricing will increase slightly for 2020. 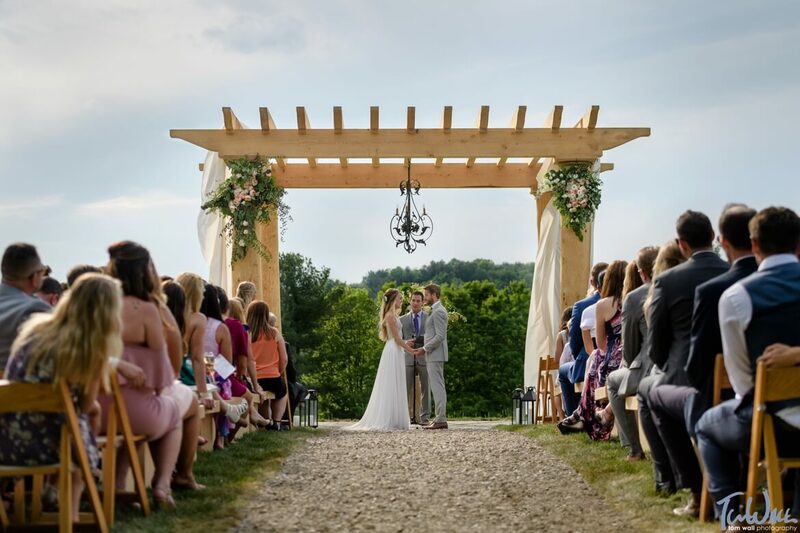 If interested in having your wedding at June Farms, please send an email inquiry through farm owner, Matt Baumgartner, and he will schedule a farm viewing for you to see the farm. We also offer complimentary use of June Farms for your engagement photos if you are having your wedding at the farm. If you are having your wedding elsewhere but are interested in the farm for a photoshoot, we charge $250 for a 2 hour appointment on the farm. Looking to host a private dinner for 20 or more of your friends? Eat and drink out in our Pony Barn, or in one of our pastures, while enjoying the beautiful sunset and fresh farm air. Using the freshest local ingredients, this iconic farm dinner will be an experience your friends and family will never forget. Email Matt at JuneFarms@gmail.com for more information. Use of Pony Barn for 5 hours. A Farm to Cocktail Party in the Lodge. Looking to have a small party with a group of friends that includes open bar? Let us show you around the farm, meet all our animals, and we’ll all have some food and drinks in The Lodge afterwards! 12 person minimum, 20 people maximum. Invite your guests to a private party in our Pony Barn cocktail bar! 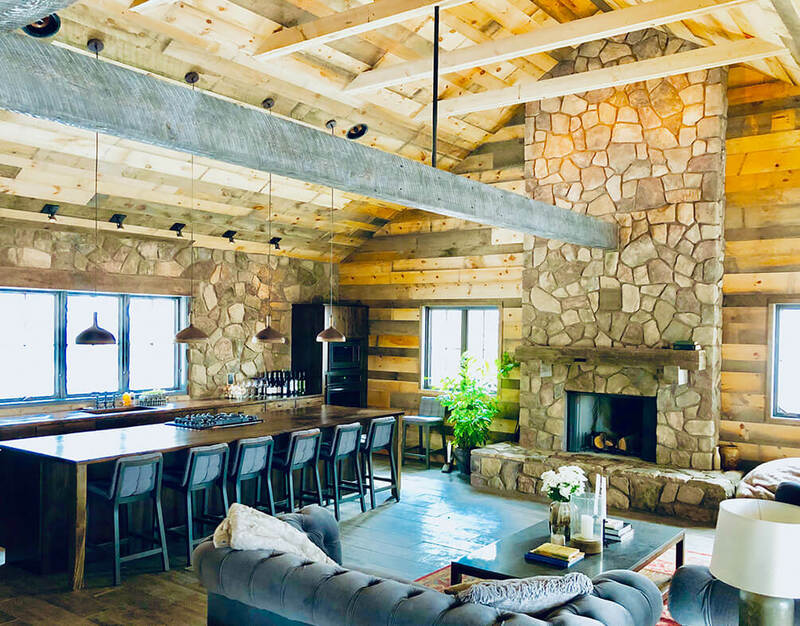 Built in 2017, our timber frame barn is the perfect space for a party, fundraiser, or small reception. To see all the options for celebrating in The Pony Barn, click HERE. Our most popular option is The Classic Pony Party below. 3 hours use of Pony Barn for up to 50 guests. $75/additional guest. Passed hors d’oeuvres menu available. Includes our wood fired pizza throughout the party! Includes beer, wine and sodas. Horse & Carriage valet service available. Guests able to walk the farm throughout event. Looking for a fun, casual way to enjoy a day at the farm and have a great little party? 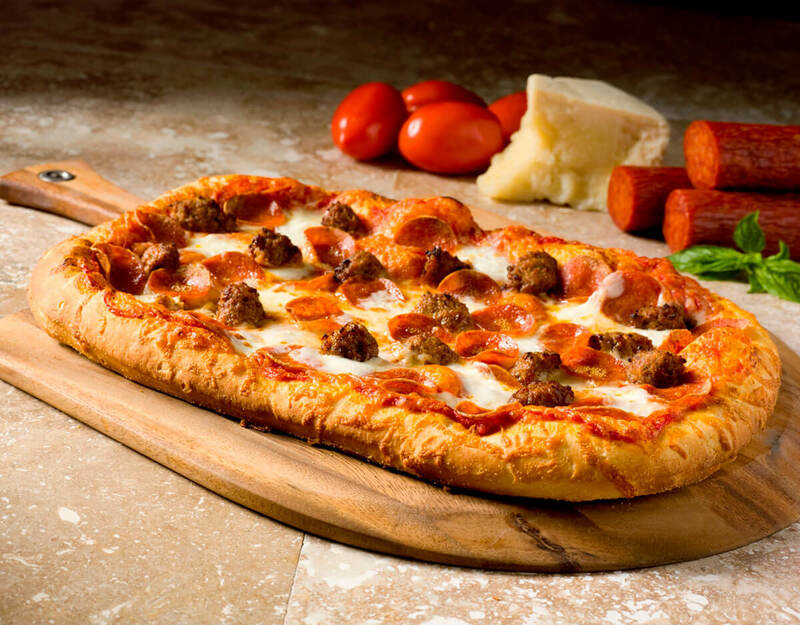 Our Farm Pizza Party is a great option. It is ideal for a children’s birthday party because the kids love meeting all the animals and playing around in the barns! Walking Farm Stroll for up to 50 people/kids. Unlimited artisanal brick oven pizza at our Pizza Bar for your party to enjoy. The Pony Barn lounge for the adults to have fun in while the kids are on a guided tour of the farm. $3,000 +tax/gratuity for 3 hours. 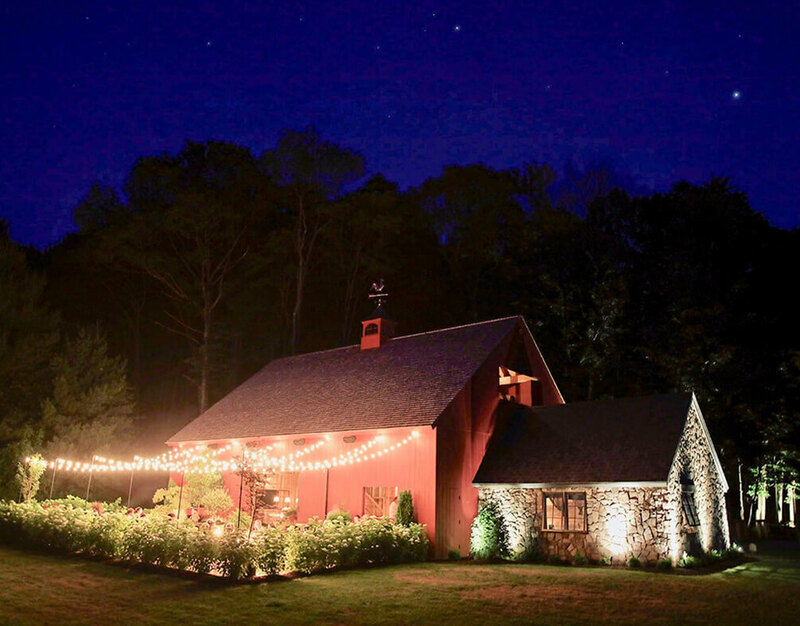 Includes barn rental, all you can eat pizza, open bar beer and wine, and farm stroll for up to 50 guests. Includes set up and use of the Farm Bounce House. Includes cotton candy and ice cream. Children 2 & under free. Email JuneFarms@gmail.com for more additional information. Interested in a party space that feels more like a gorgeous 1930’s cocktail lounge than a gentleman’s farm? 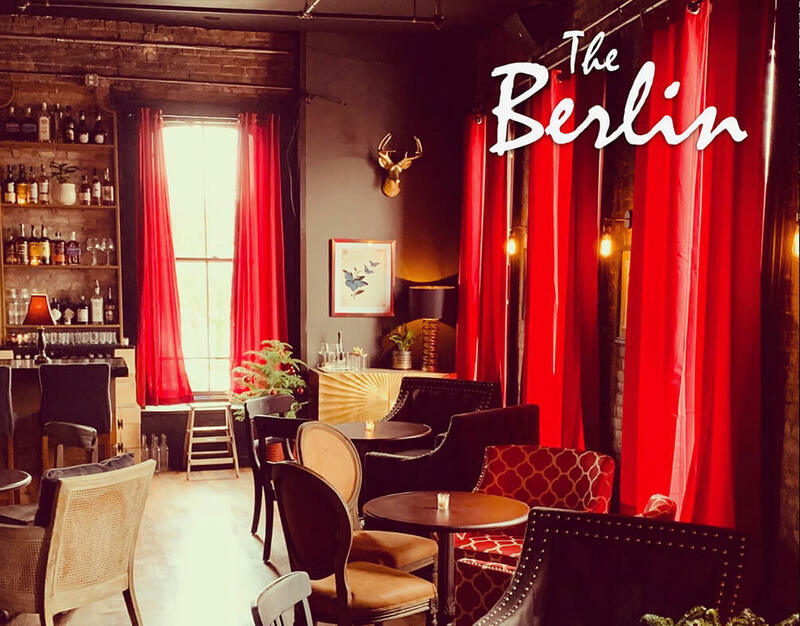 Consider having your next party at The Berlin, our newest cocktail bar and restaurant in the heart of downtown Troy, NY. This speak-easy style bar can accommodate anywhere from 25-75 guests. Click HERE to visit The Berlin website, or call (518) 300-1984 for more information. The Berlin is also open to the public Thursdays-Saturdays from 5pm on. Reservations are not necessary, but it is nice to have a table waiting for you when you arrive.